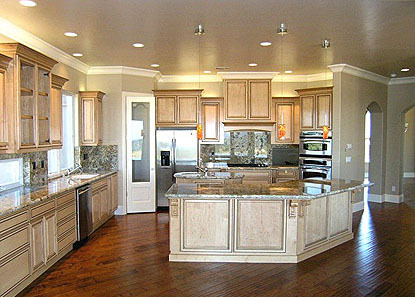 With a long list of satisfied clients in the Sacramento Valley, Akers Home Improvements has earned a reputation of delivering quality workmanship at reasonable prices; we accomplish this on a one client at a time basis. Your satisfaction is very important to us. If you are looking to remodel your home, please take a moment to view the various areas of interest on our website. If you have any questions or would like a complimentary consultation and proposal please call or email us. We are looking forward to making your remodel dream a reality.